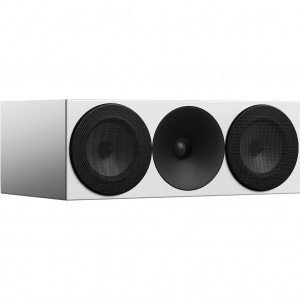 Following Amphion's fast-growing popularity among the world’s top audio engineers, we decided to apply this gained know-how to our home audio products. 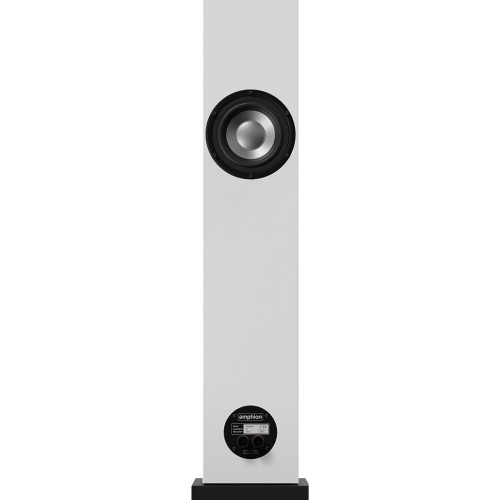 We believe that the quality of the speakers used for enjoying music in the home should not be any different from professional studio monitors. 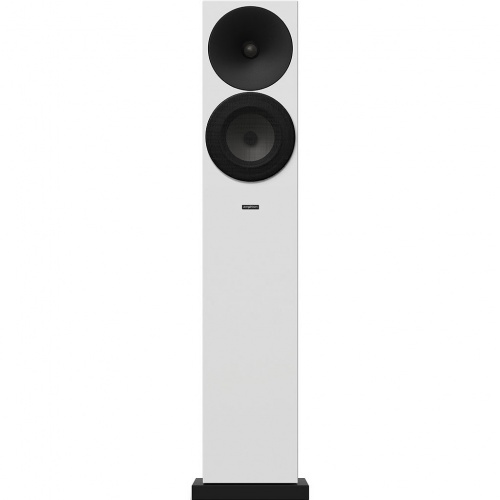 This approach was applied to the Argon3LS floorstanding speaker. 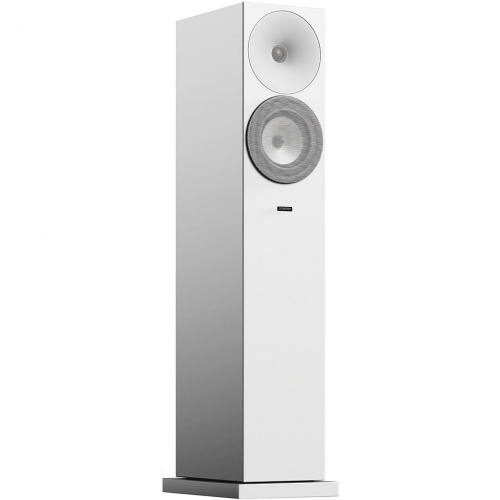 The Argon3LS integrates real studio technology, possessing all the virtues and qualities of Amphion's studio monitors such as precise 3D imaging, extreme detail, wide sweet spot and phenomenal musicality. 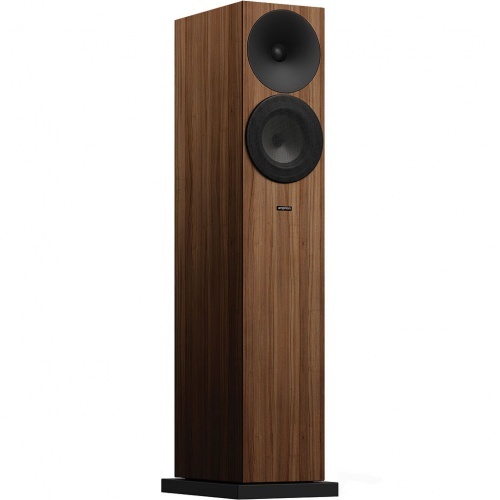 Argon3LS loudspeakers incorporate a high resolution tweeter that blends seamlessly with a light, rigid, aluminum woofer. 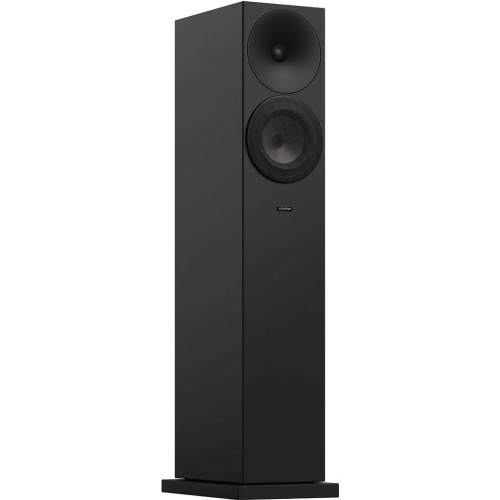 The typical Amphion low-crossover at 1600 Hz creates a point-source in the most critical range of human hearing, while the waveguide creates a wide and even room-filling, so that the sweet spot is not selfishly limited to the center, but instead provides the same level of music enjoyment across the entire room. 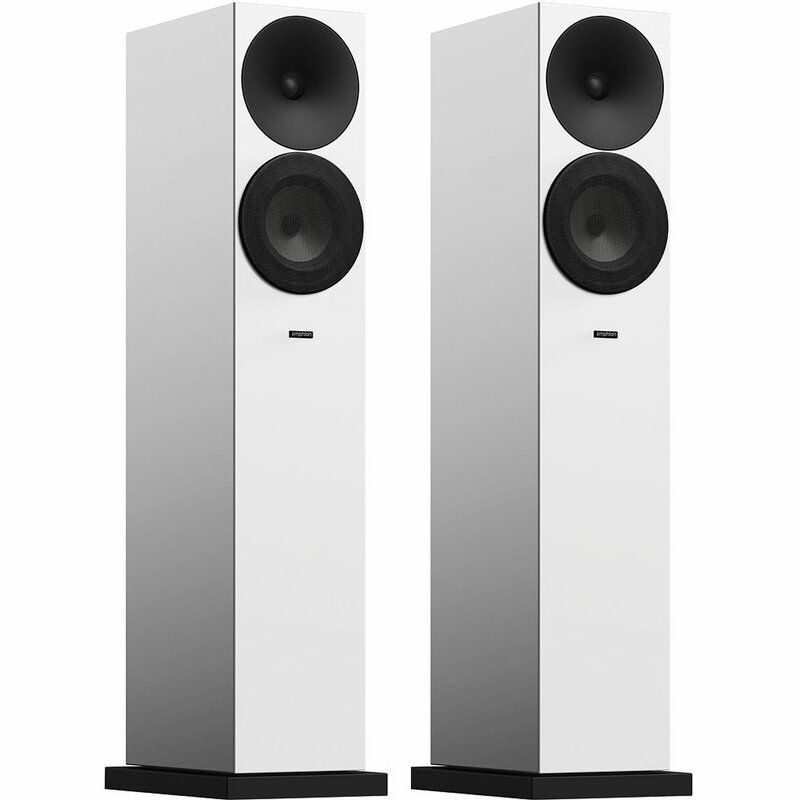 By using passive radiators, Amphion eliminates the problems associated with vented enclosures, allowing loudspeakers to be placed close to walls or even windows, while still providing a tight, tuneful bass, and an amazingly pure and natural-sounding midrange. 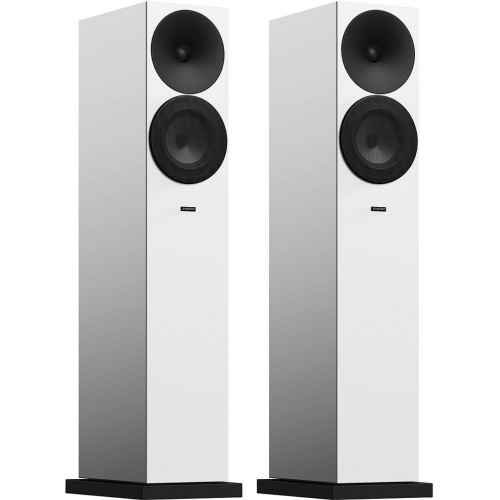 The remarkably low frequencies that Argon3LS loudspeakers generate are due to the added volume of the floor stander, allowing the listener to better connect physically with the music.